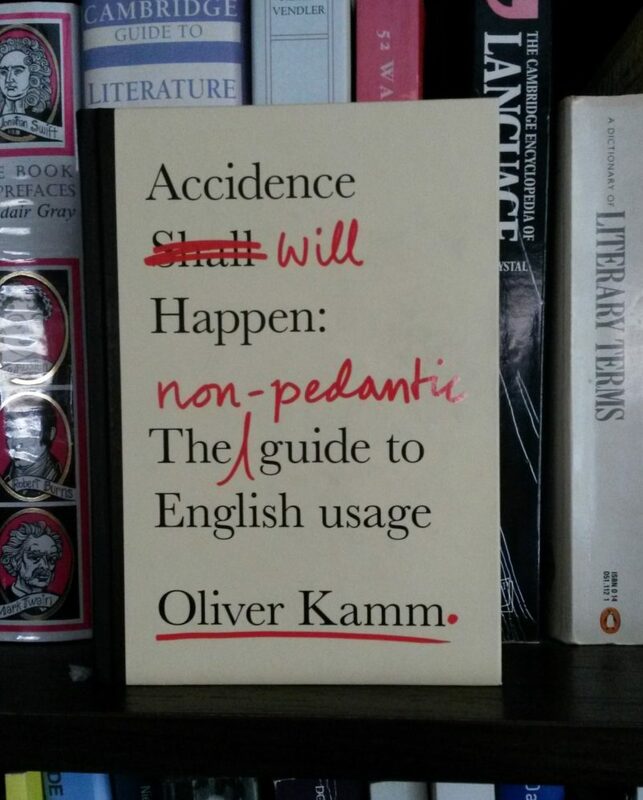 In this book, Oliver Kamm attempts to explode a few myths about English usage, and set out sensible guidelines for literate writing. He gives interesting historical background notes and examples for many of his points, so the book is useful and well worth reading. But even though he chides “sticklers” for their insistence on idiosyncratic rules, his own rules and suggestions are themselves quirky and inconsistent. This makes the book a bit frustrating to read. It’s fun if you enjoy arguing with books though. Kamm is generally very liberal in his views of language: he thinks that language should be allowed to change through usage, and that arbitrary and obsolete rules shouldn’t impede this. He’s right, of course. But he goes both too far and not far enough: he want to throw out some rules that are useful and make the language more usable; yet he wants to keep some obscure rules that make no sense despite his attempts to justify them. I found myself shaking my head and tsking so much that I was moved to pick up a pen and note my disagreement (and, in some cases, my agreement). Here are some examples.